In the parents' bedroom, the baby bed is in the best of hands – naturally smoke-free! Author by : Marc Weissbluth, M.D. 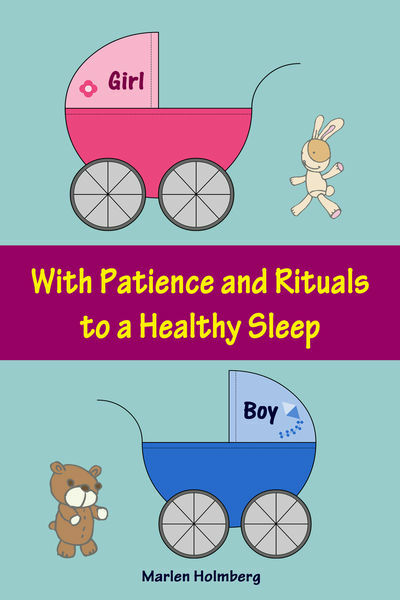 Healthy, Patience, Rituals, Sleep permalink.